An approved vehicle plan by RTD is needed before the vehicle is constructed and modified. This is to ensure that every vehicle body built and modified complies with the current legal requirements. 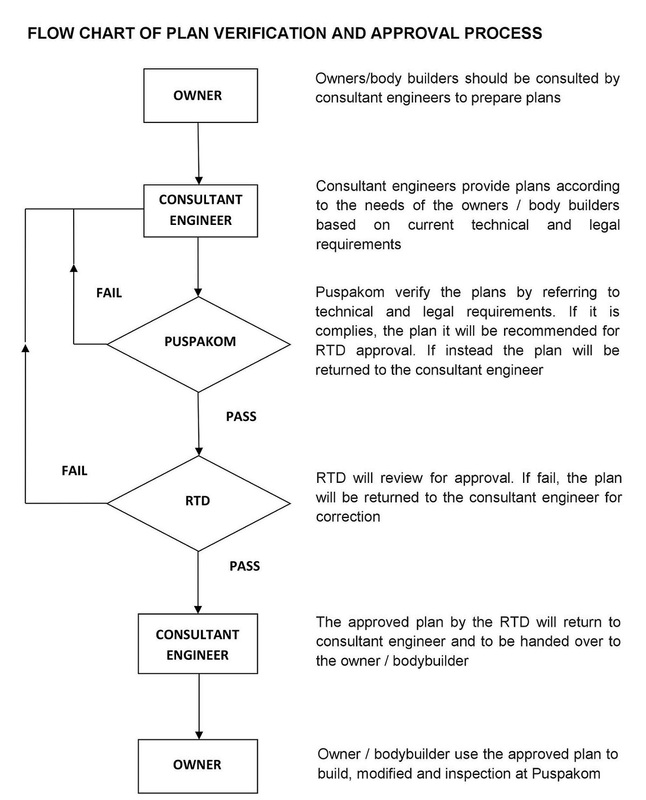 To obtain RTD approval, the technical plan of the vehicle must be submitted through a consultant to the PUSPAKOM for the purpose of verification. 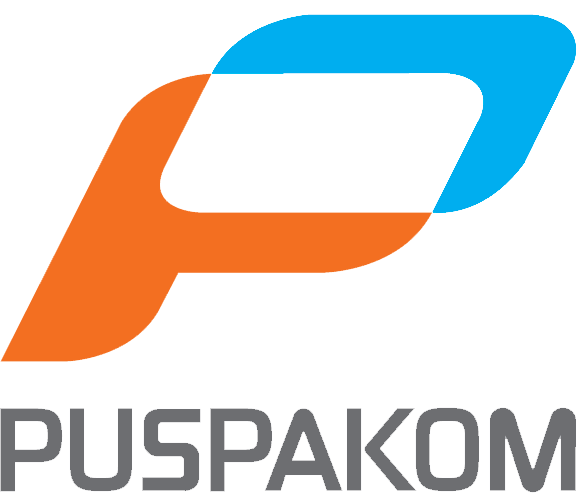 Plans that have been reviewed and verified by PUSPAKOM will then be submitted to RTD to get approval.